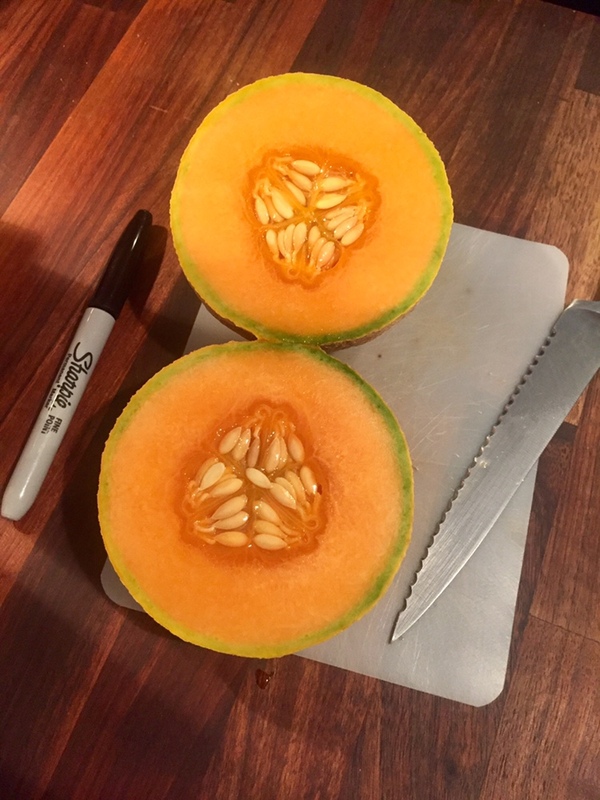 Today’s #OneGoodThing was enjoying our first ever homegrown cantaloupe! The small, cute globe produced juicy and a bit sweet insides, with a strong flavor. Mama and I were very excited to taste our first melon! Day 253 of 365. And Day 984 in a row (here’s the first 366 & the following 365)!